Greece's Alexis Tsipras is set to win a confidence vote on Wednesday after winning the support of an opposition centrist lawmaker who broke ranks with his party, a source said, giving the prime minister the 151 votes he needs. 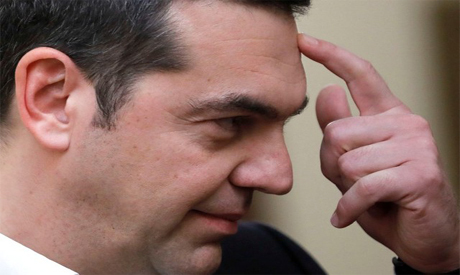 Tsipras called the confidence vote following the resignation of right-wing Defence Minister Panos Kammenos over an accord to end a long dispute between Greece and Macedonia by changing the Balkan state's name. "Danellis called (Potami leader) Stavros Theodorakis late last night and told him that he will support the government," the official told Reuters.